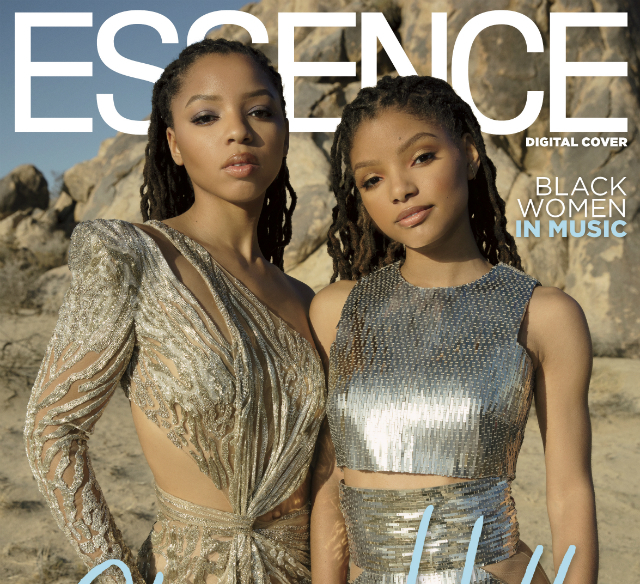 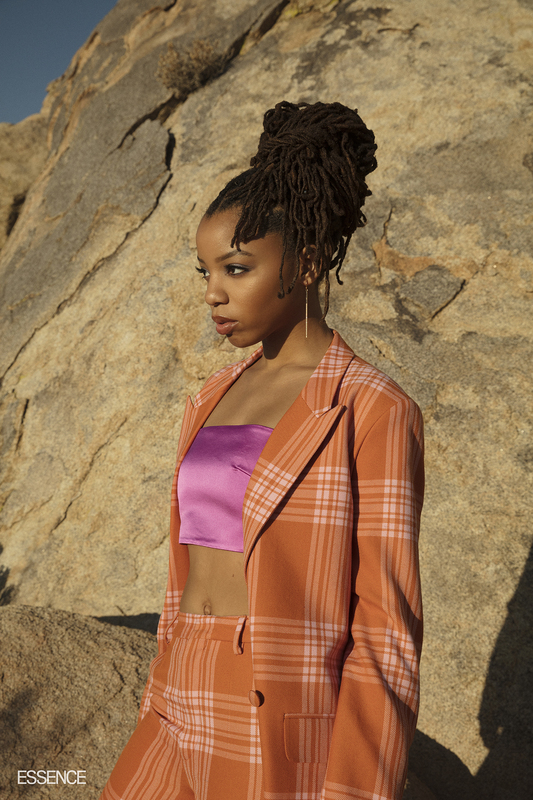 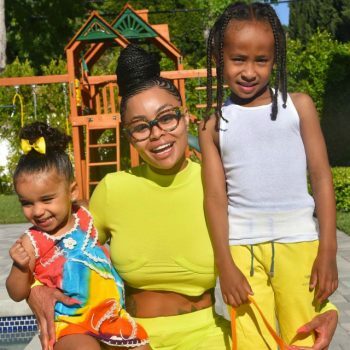 "We Are Feeling Incredibly Empowered"
Chloe and Halle gave quite the performance at Super Bowl 53, and now the ladies give ESSENCE readers a snippet into their lives as young stars. 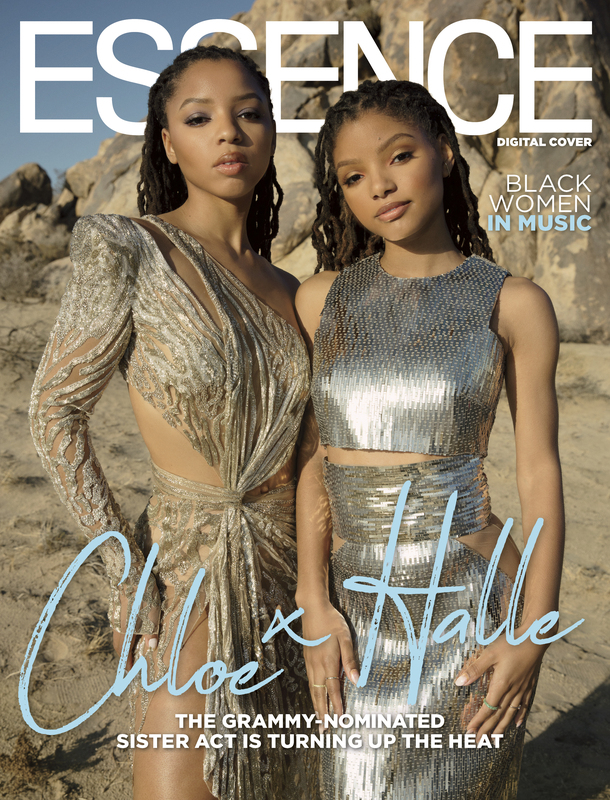 Read on to learn what Chloe and Halle think of fame and other things! Keep your eyes and ears open to see what else Chloe and Halle will have in store for the music industry!